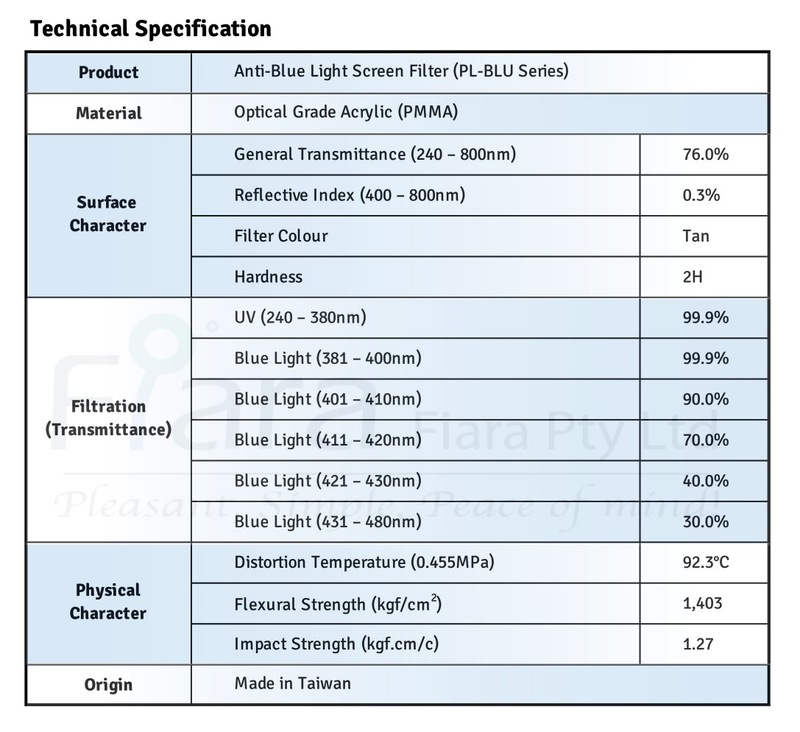 Introducing the “PL-BLU Series” Anti-Blue Light Screen Filter. 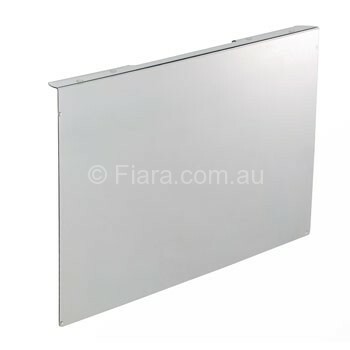 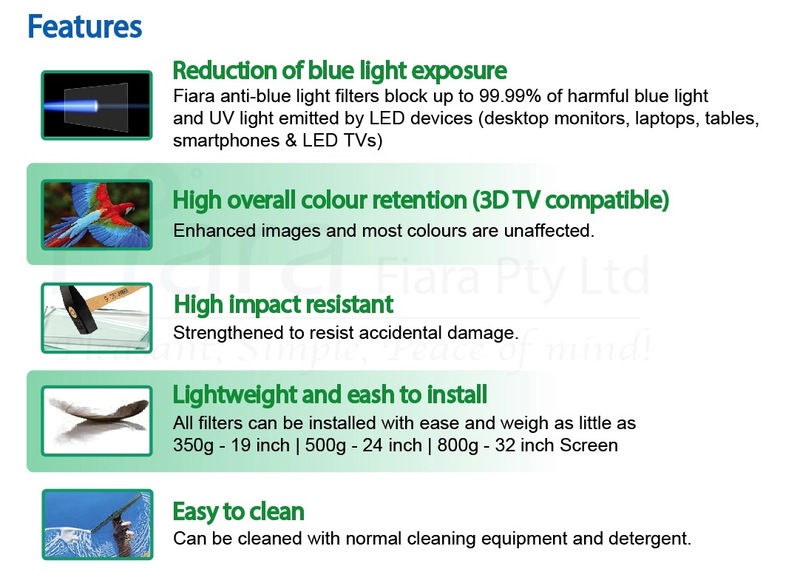 This product is designed to filter out the most detrimental blue light and ultraviolet (UV) light from sources in working and living environments. 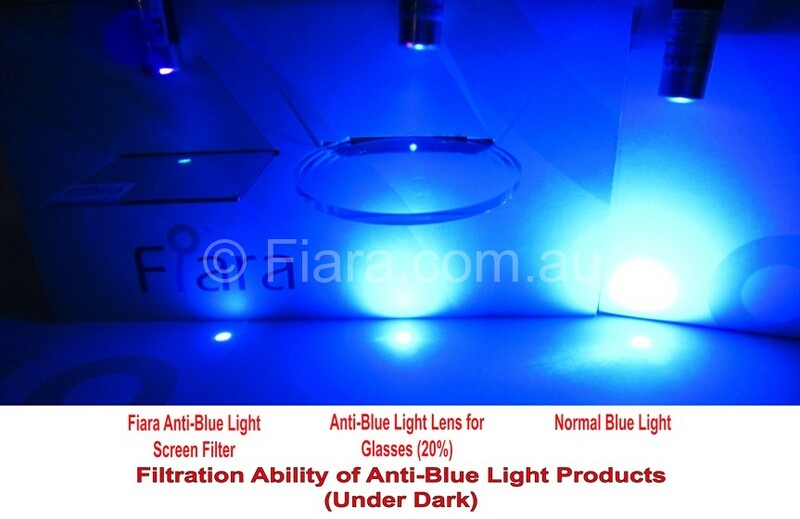 Our anti-blue light filter has been subject to thorough testing. 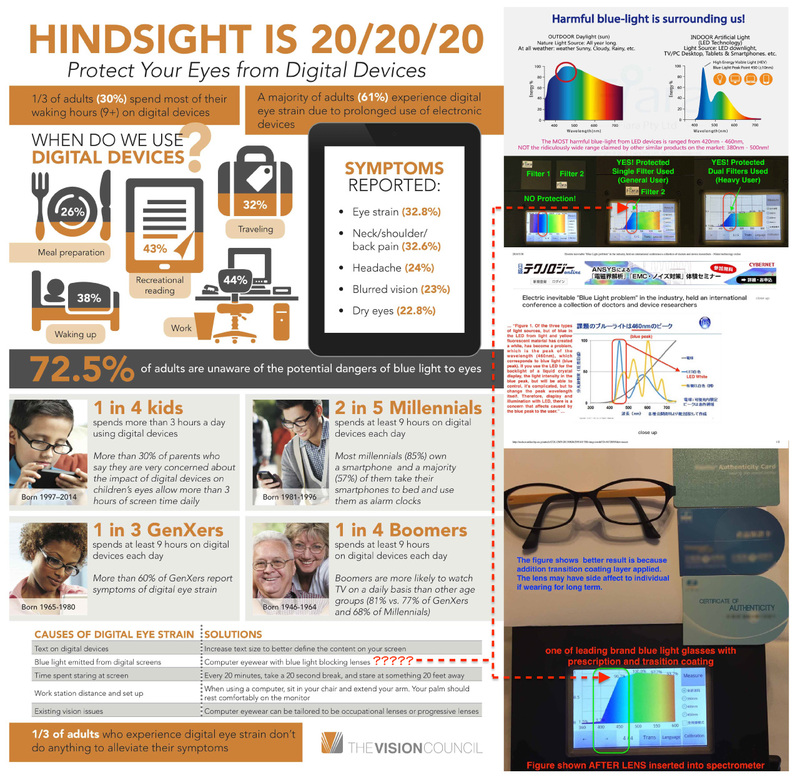 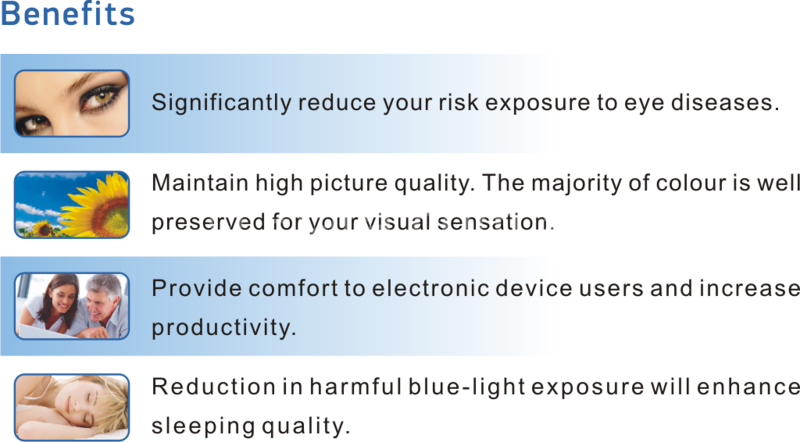 It has been proven to be effective in filtering up to 99.99% of harmful blue light and UV light, significantly reducing the long-term risk of eye diseases. 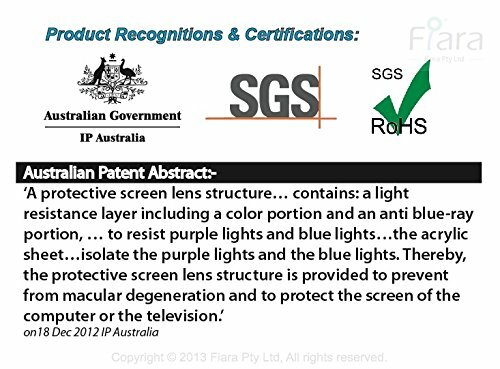 Testing has been conducted by independent third party authorities and products conform to all relevant applicable guidelines and standards. 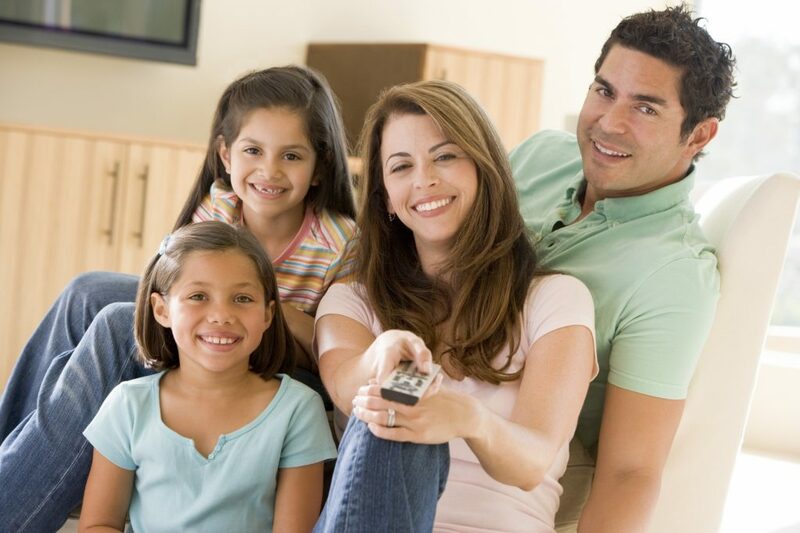 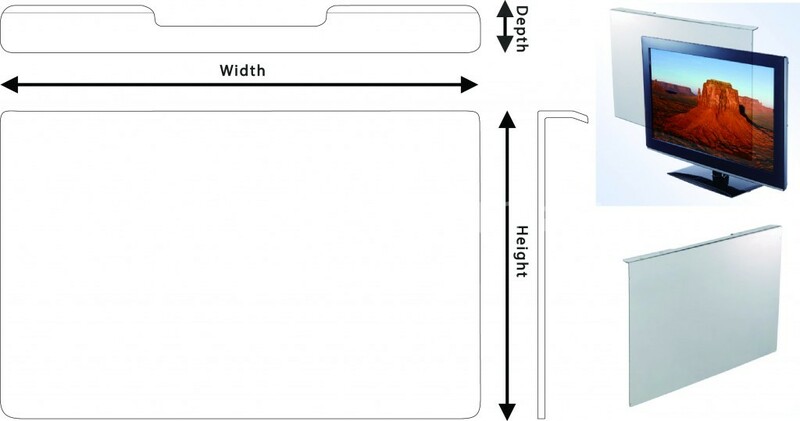 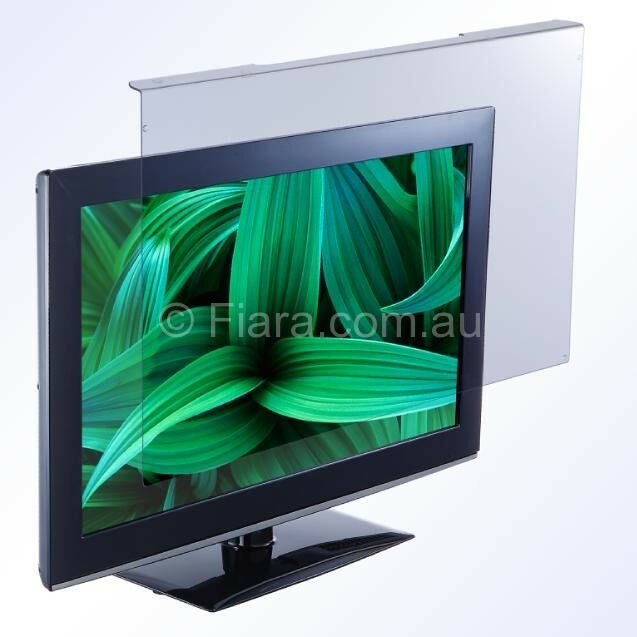 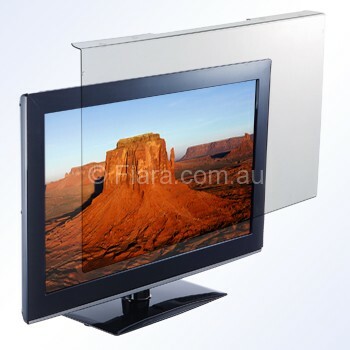 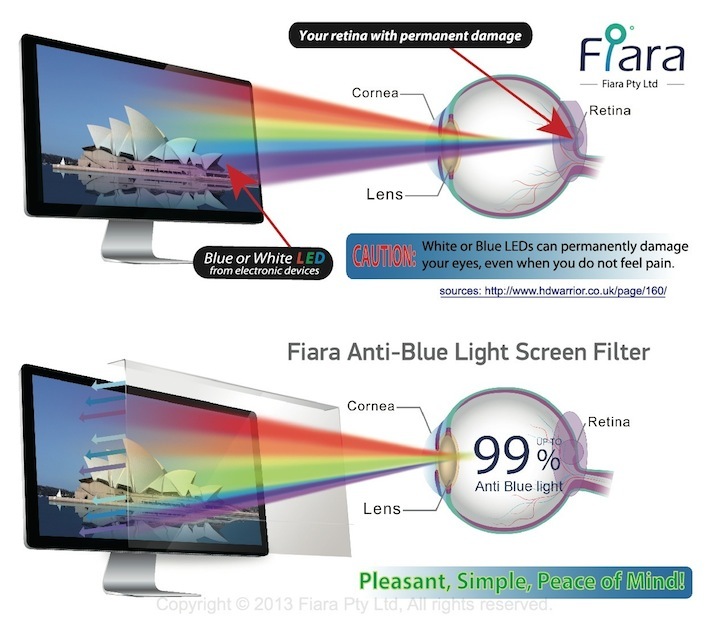 Our anti-blue light screen filters will bring you peace of mind, knowing that the harmful portion of blue light and UV light is being prevented from entering your eyes. 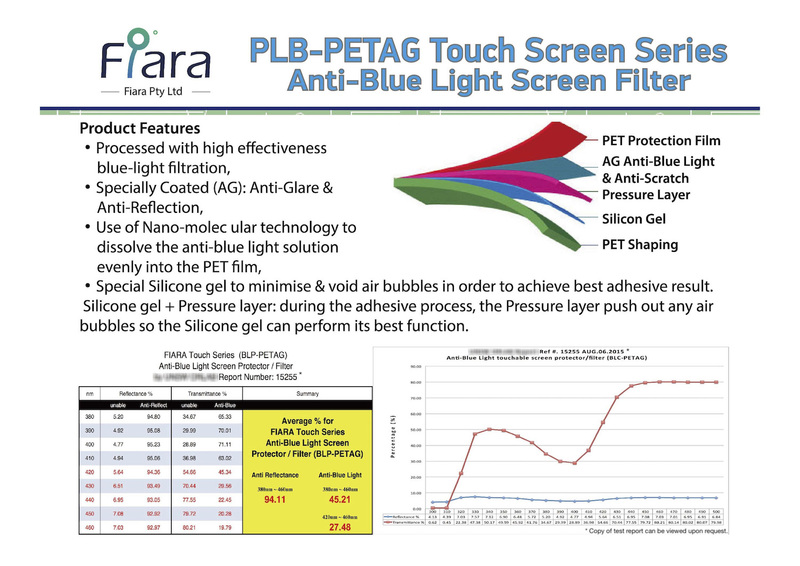 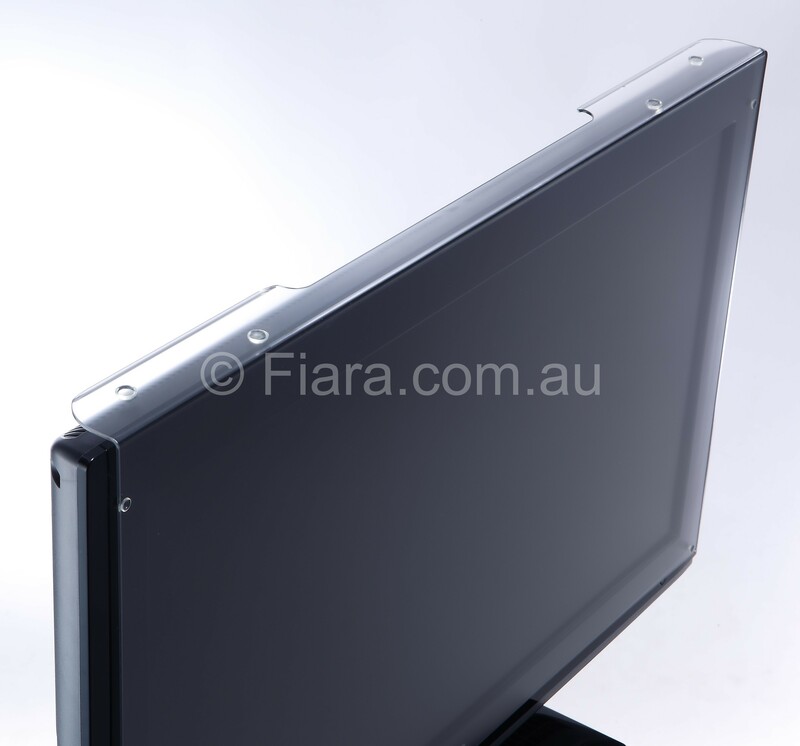 Introducing the “BLP-PETAG Touchscreen Series” Anti-Blue Light Screen Filter. 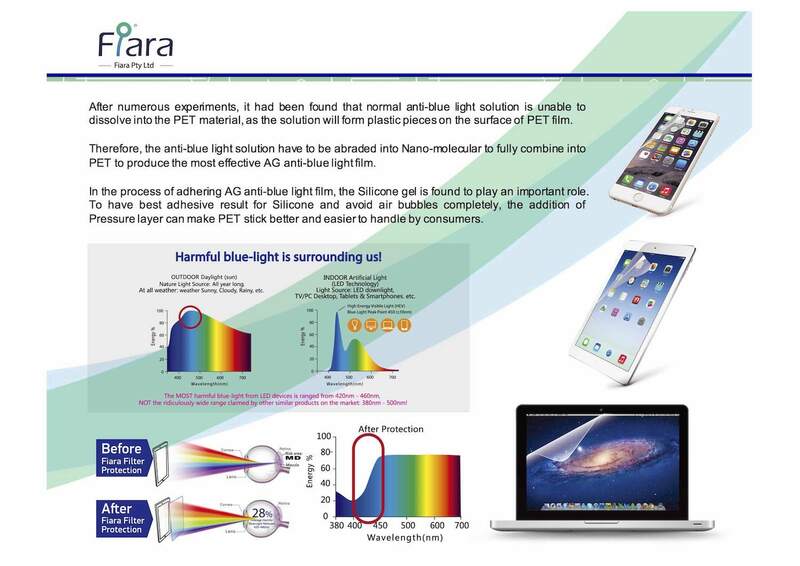 that can be caused by exposure to detrimental blue-light. 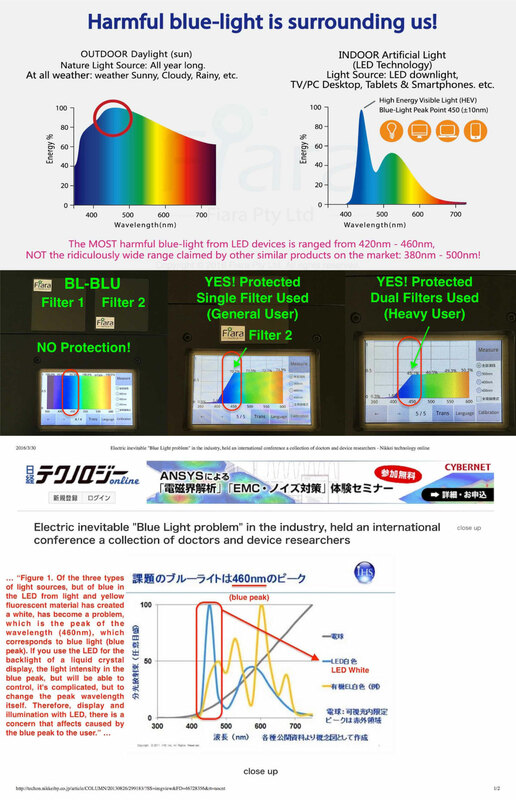 they are having the same protection level of high standard. 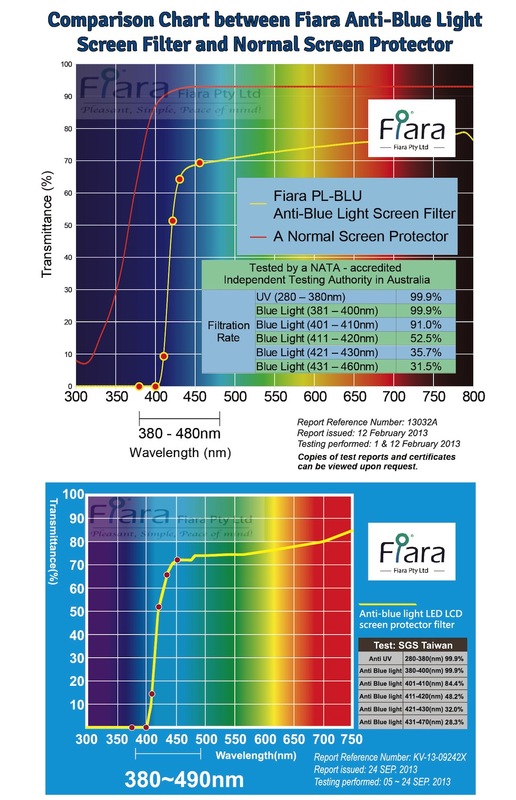 We are now demonstrating the effectiveness of Anti-blue Light Filters between Fiara and other companies, which claimed have high efficiency on filtering harmful blue light. 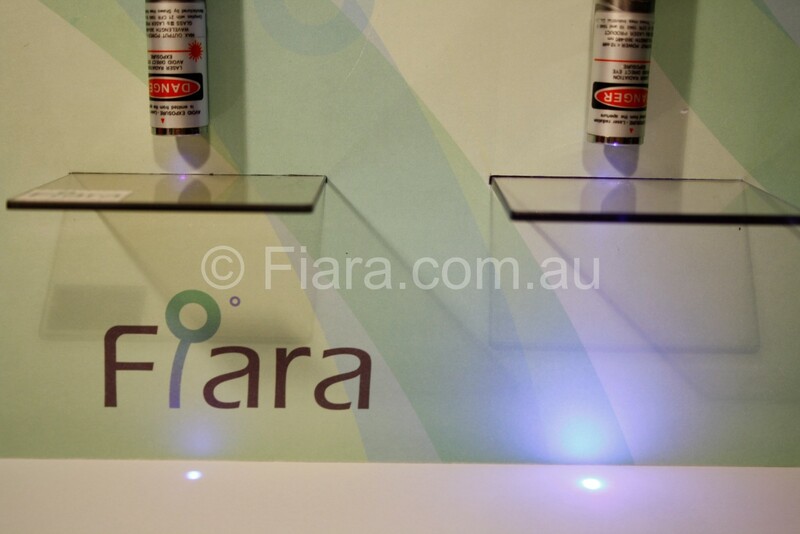 Testing Equipment: Blue laser pen, wavelength from 360-480nm*; Filter sample from Company A, B and Fiara. 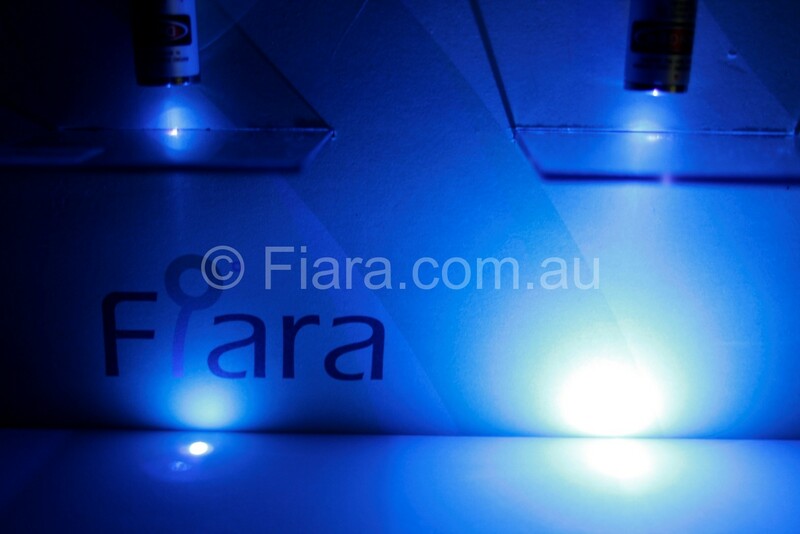 When the beam from blue laser pen goes through each filter, you can see how the blue-light filtered. 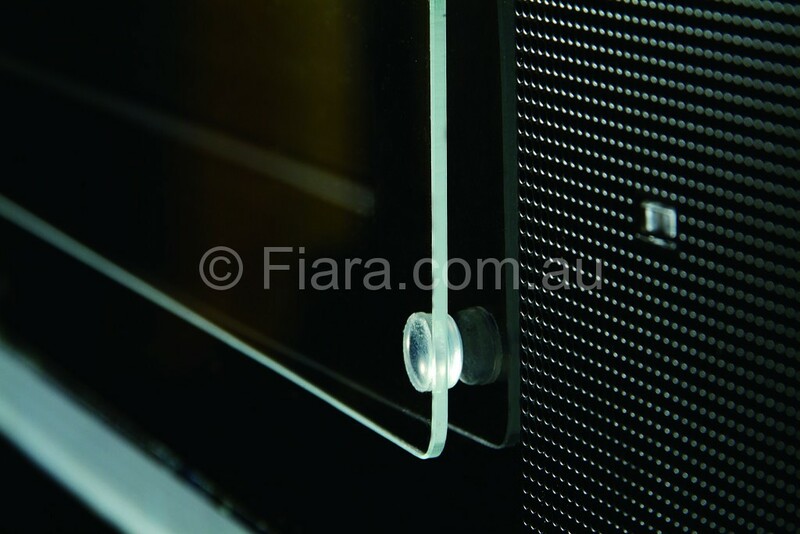 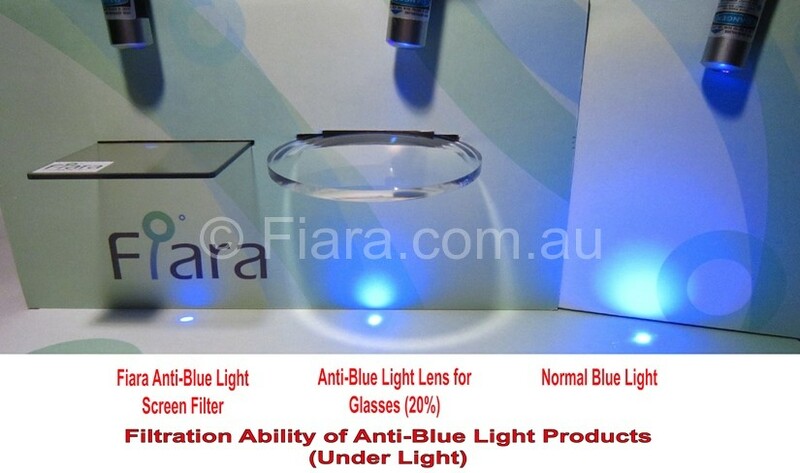 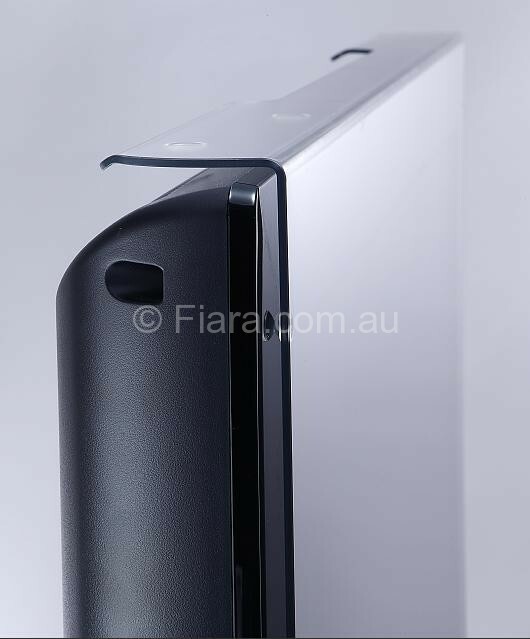 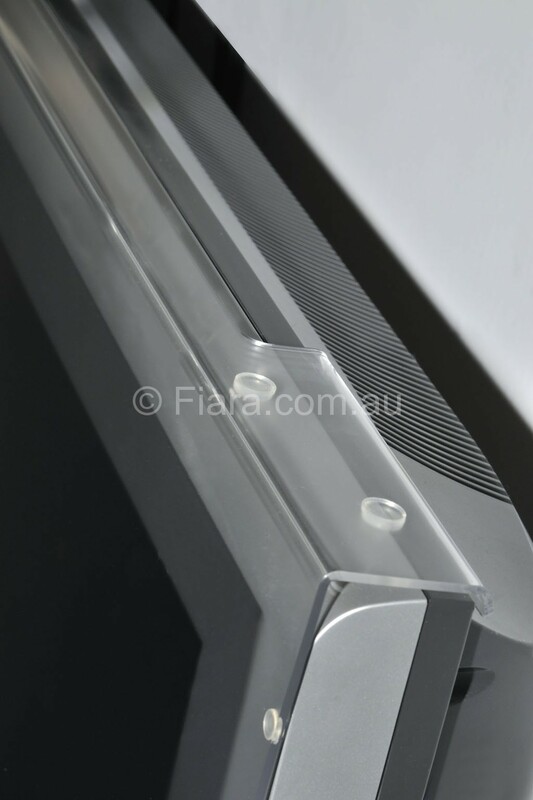 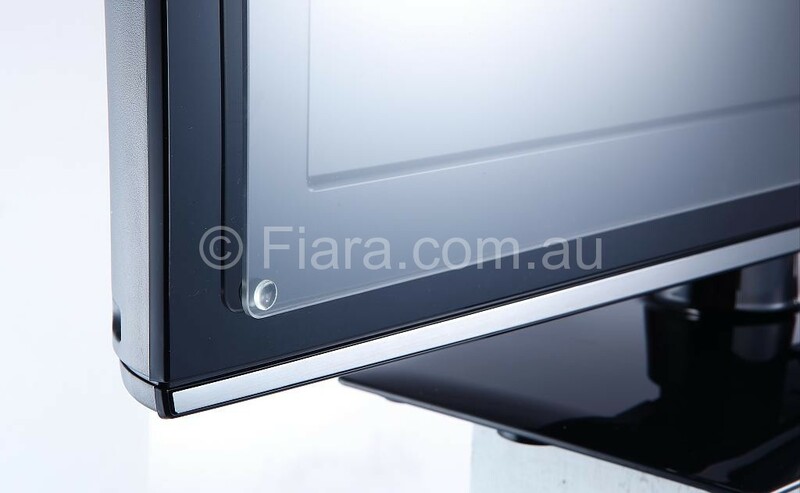 Fiara Anti-blue Light Screen Filter proved to be able to filter most blue-lights out of all the samples.